Mandinka Designs is the brainchild of Mandy Curl and has become a thriving business that’s run by both Mandy and her magnificent mom, Liz Curl. 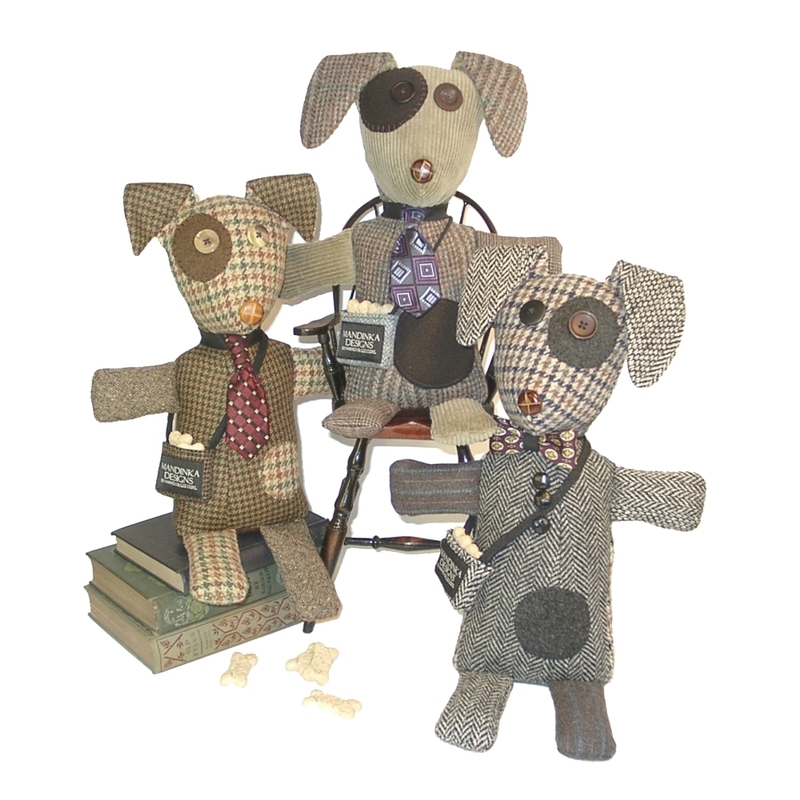 “Our unique line of handbags, accessories and stuffed mutts are expertly crafted from reclaimed & recycled suit coats” Mandy says. 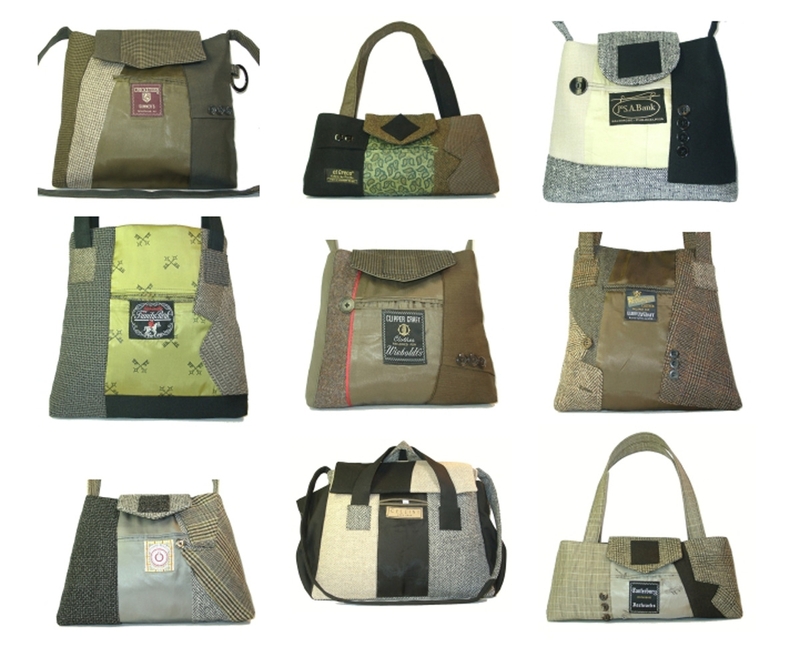 “We offer a variety of handbag styles, as well as wallets, scarves, hats, stuffed animal dogs and more. Each item is a unique and beautiful work of art. “We love what we do and pride ourselves on our couture quality construction and craftsmanship,” she continues. “It is the number one compliment we hear from our customers.” To custom order, visit www.mandinkadesigns.com.